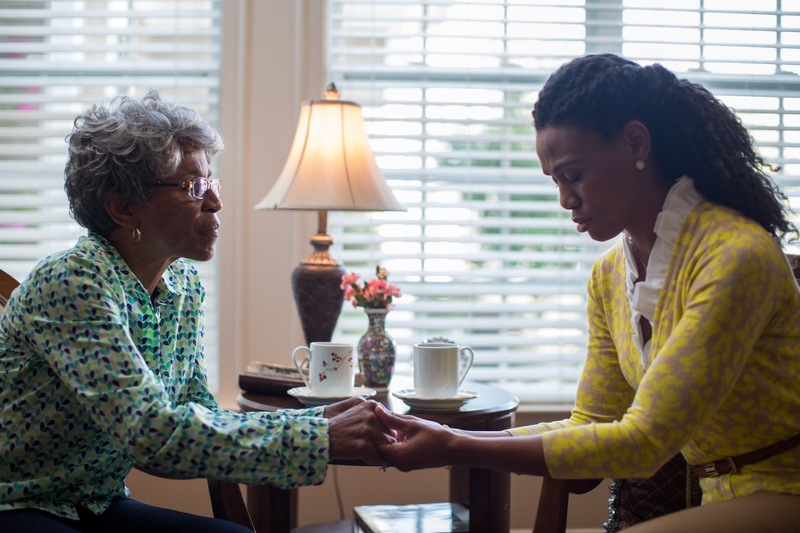 Karen Abercrombie (left) and Priscilla Shirer in a scene from "War Room." It's official "War Room" is the number #1 movie at the box office...as it should be. Since it's opening date War Room has held the top place among other new films released. "War Room" is the newest film by the Kendrick Brothers who have also produced other films such as Courageous, Fire Proof, Facing The Giants, and Fly Wheel. War Room follows the story of a couple Tony and Elizabeth, who are struggling in their marriage even though they have a life that "looks good" on the outside. Their struggle is real and their daughter is caught in the mix, until Elizabeth meets a prayer warrior, Miss Clara in divine timing. 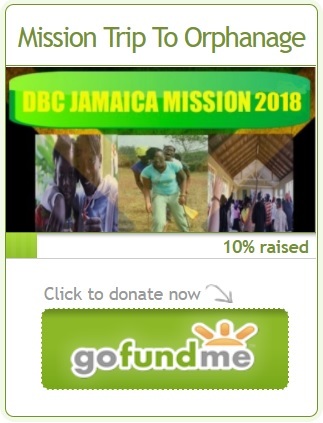 Once Elizabeth begins to seriously utilize the power of prayer as advised by Miss Clara the whole family's life begins to transform in surprising ways. This movie has definitely made an impact, since it's opening not only are Christians talking about it, but almost every major news outlet is. It has set a great standard for faith-based films. War Room is now playing in theaters across the country. You can visit the films official website warroomthemovie.com for theater listings and show times. Have you seen the movie War Room Yet? What were your thoughts on the film? Did it make an Impact in YOUR life? Share your thoughts in the comments section below or let us know on social media @BOLDImpactntwrk.